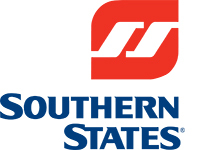 Southern States Cooperative is a regional, farmer-owned agricultural supply cooperative operating in the southern United States supplying farm goods and residential goods for home and garden. Marketing Mojo has been managing paid search for Southern States since 2013. More recently, a major focus for Southern States has been its home propane and heating oil delivery service. Propane and heating oil inquiries are completed online and fulfilled by the local Southern States Co-op store. This Google AdWords lead generation case study outlines Marketing Mojo’s efforts to increase online inquiries. The campaign brought in so many leads that the corporate office had to re-evaluate the best way to distribute leads from the online form to the stores. 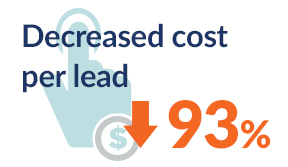 The increase in budget coupled with the optimized campaigns led to an increase in propane/heating oil leads of over 6,336% year over year. 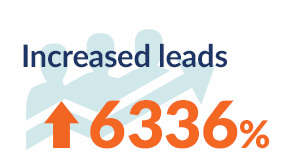 To address the new influx of leads, Southern States programmed an internal application to process the incremental influx of heating leads coming from the Google AdWords campaign and landing page.